Flood - Coverage you can depend on. 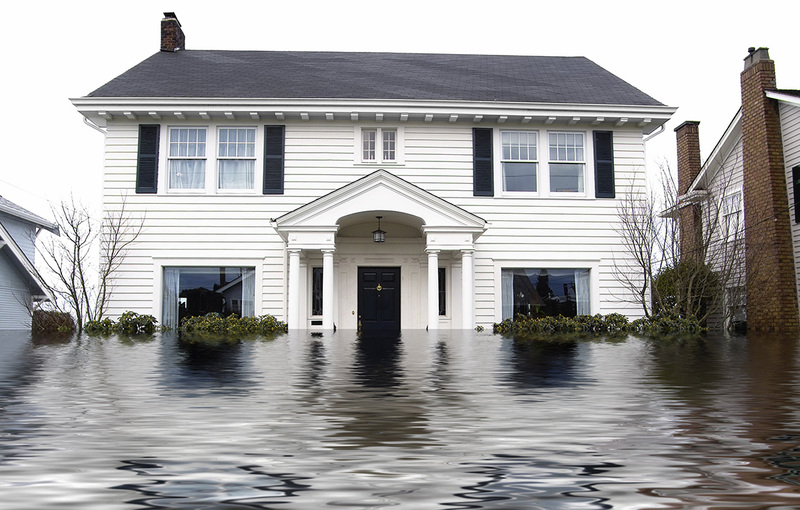 A Few Inches of Water Can Cost Tens of Thousands of Dollars in Damage! Hurricane Sandy (also unofficially known as “Superstorm Sandy”) was the deadliest and most destructive hurricane of the 2012 Atlantic hurricane season, as well as the second-costliest hurricane in United States history. While it was a Category 2 storm off the coast of the Northeastern United States, the storm became the largest Atlantic hurricane on record. Estimates as of March 2014 assess damage to have been over $68 billion. The storm severely damaged or destroyed around 100,000 homes on Long Island with more than 2,000 homes deemed uninhabitable. * Collapse or subsidence of land along the shore of a lake or similar body of water as a result of erosion or undermining caused by waves or currents of water exceeding anticipated cyclical levels that result in a flood as defined above” Don’t be fooled: Your standard Homeowners Insurance or Umbrella Insurance policy will not cover earthquakes or floods. So if you are looking for coverage for either of those disasters, you will need separate, specialized policies against those types of disasters. Flood zones (and flood maps) change. Just because you were not in a flood zone at the time you bought your dwelling doesn’t mean you are not in one now.